Did you know that more than 1.3 billion people around the world live in extreme poverty? Or that more than 2.6 billion people have been affected by natural disasters in the past decade? Although these numbers won’t change soon, scientists and engineers are getting closer to solutions that can help us build a more adaptable world. The answer lies in 3-D printing. From disaster-proof homes to structures printed from natural resources, we’re one step closer to combatting a number of global issues. Who would have guessed that 3-D printing could be a solution to some of the world’s most pressing problems? Click ahead to see what these 3-D printing companies have planned that will positively impact the future. Although people always talk about “green” efforts, WASP is taking action. 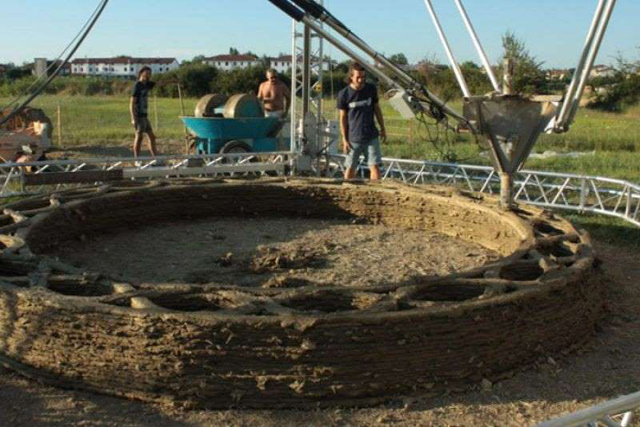 The company, a 3-D printing project launched by Italian research innovation company Centro Sviluppo Progetti, aspires to create 3-D printed homes for developing countries using natural resources found in local communities, such as wood, aluminum and even mud. Its goal is to advance 3-D printing and promote sustainable development, using the PowerWASP and DeltaWASP 3-D printers. “The aim of WASP is to build ‘zero-mile’ homes, using materials found on the surrounding area,” the company explains on its website. 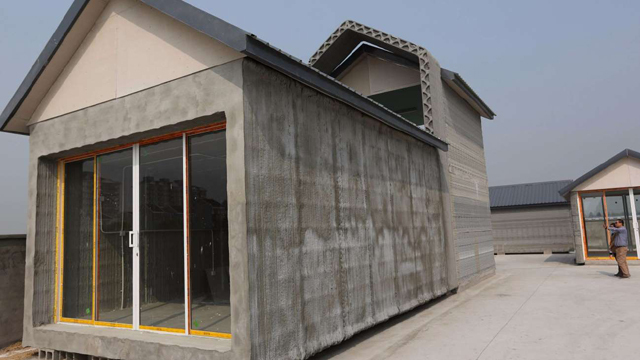 Most recently, the company is building “the first house entirely printed with eco-friendly, locally found materials,” it said in a blog post. Three-D printing will also improve our ability to respond to emergency disasters. 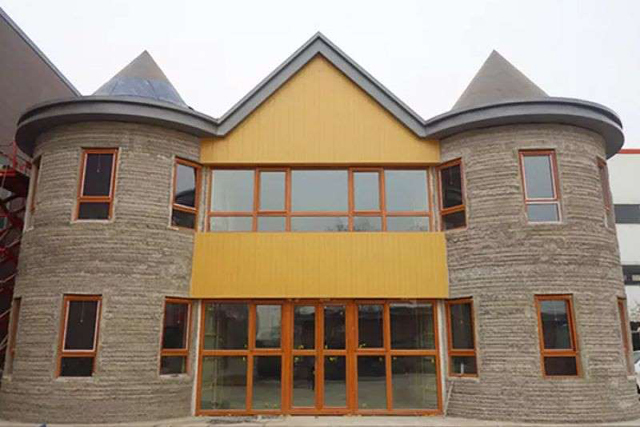 Beijing architecture firm HuaShang Tengda recently constructed a 3-D printed "indestructible" mansion that can withstand an 8.0 earthquake. Built from concrete and other raw materials, the two-story villa measures about 4,305 square feet and took only 45 days to construct. 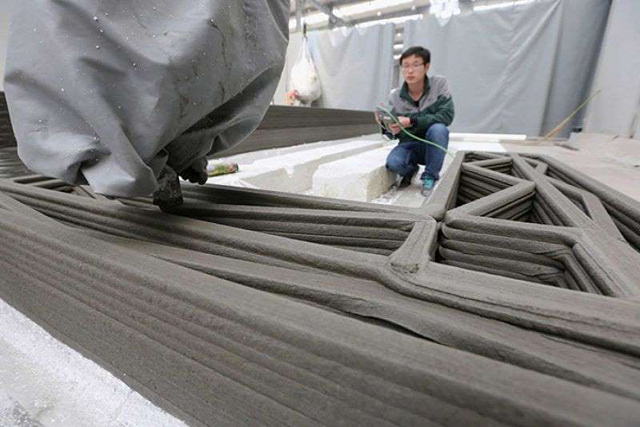 The Chinese engineering company WinSun Decoration Design Engineering constructed a set of 10 single-story homes in under 24 hours through its 3-D printer (a device that took the company 12 years to create). Reusing materials from construction waste and glass fiber to create a cement base, the company printed “prefabricated panels” that were then transported and put together on-site. With each house costing roughly $5,000 to construct, 3-D printing could become a viable solution to provide housing to those in need. When disasters strike, vasts amounts of people are left without housing. Three-D printing may have a solution. 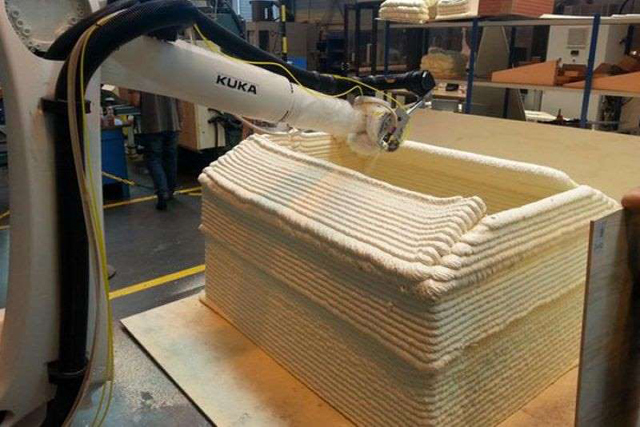 Researchers at the University of Nantes (IRCCyN) in France and engineers from the company Capacites came together to create INNOPrint 3D -- a 3-D printer that can construct 9-foot-by-9-foot houses in 20 to 30 minutes. Living on Mars isn’t so far-fetched after all. Contour Crafting, a 3-D printing technique created by University of Southern California researchers, has the potential to build safe and reliable structures on extraterrestrial habitats such as the moon and Mars, primarily using materials that already exist on both bodies. 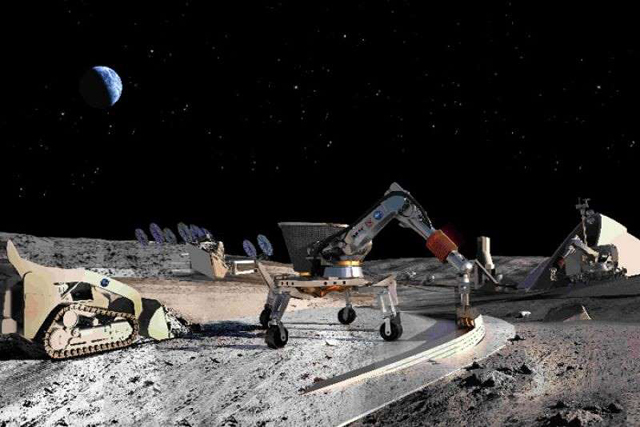 With funding from NASA, the process allows computer-controlled machines to build houses and structures using concrete and even lunar soil, reports the Daily Mail. The buildings would also include radiation shielding, plumbing and electrical networks. The researchers' ultimate goal is to construct livable habitats for “future human exploration” of space, so explorers can safely spend long periods of time on the moon and Mars.